The core of Nedre Foss is the notion of the Century Product + what we refer to as Sculptural Utility or bruksskulptur as we’d say in Norwegian. 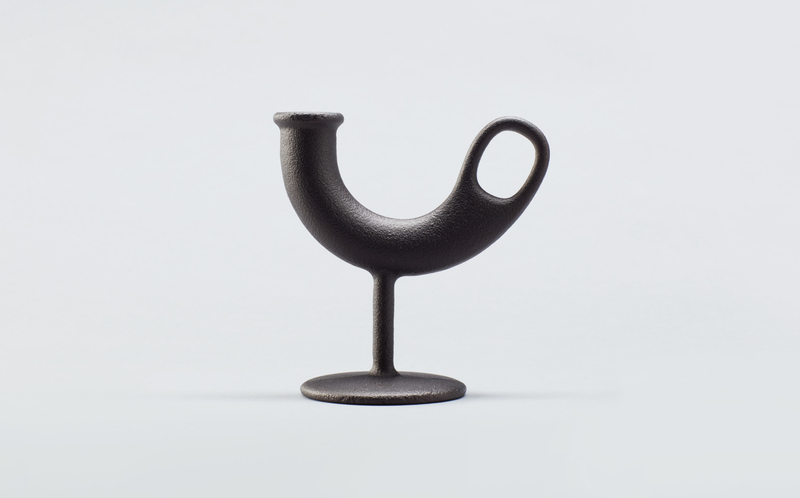 By this we mean objects that will serve you for at least 100 years, and where the sculptural qualities on one side and the utility aspect on the other, are equal parts of the function. Working with the very different industrial cultures spanning from the mountains of Norway to the plains of Veneto is a continuous source of inspiration to the studio. 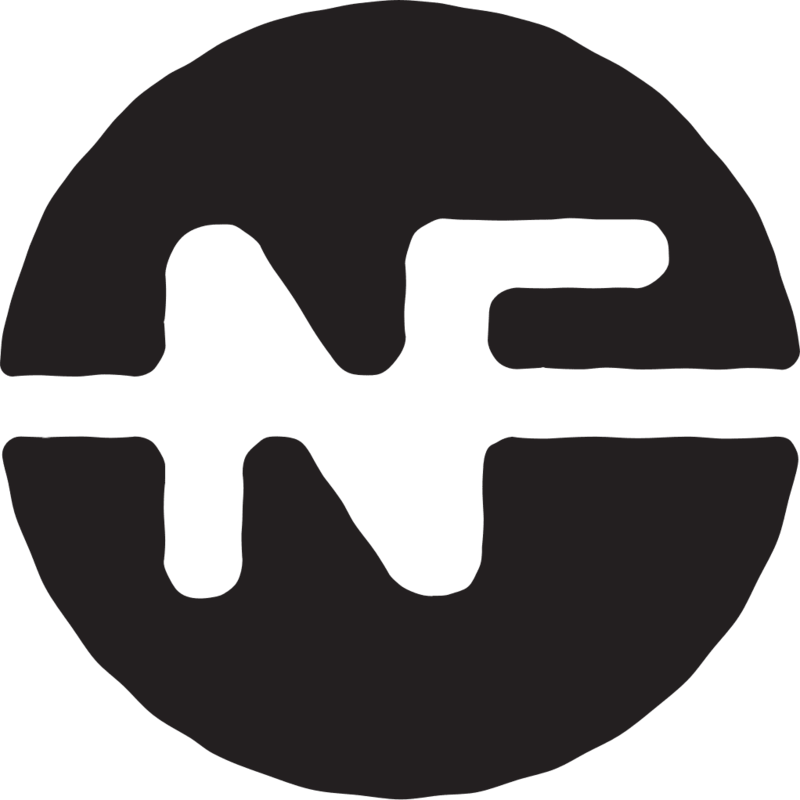 Nedre Foss is directed by the design studio Anderssen & Voll. 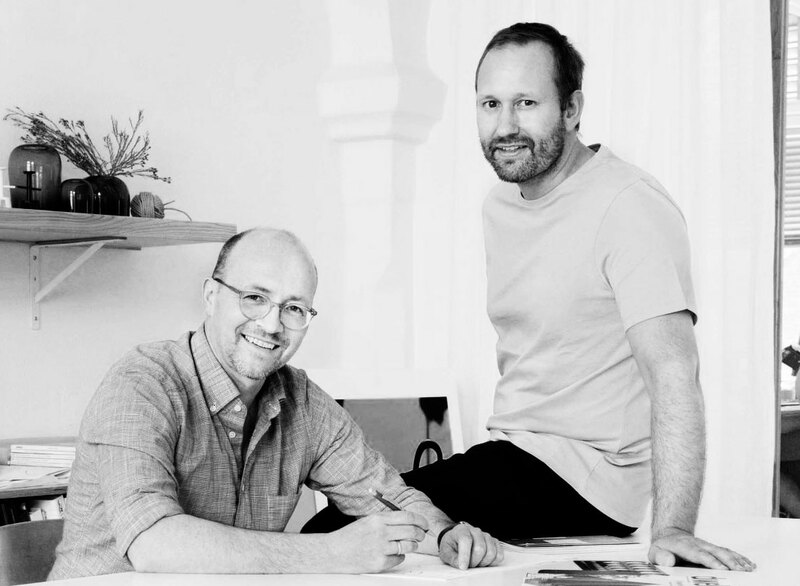 Founded by Torbjørn Anderssen and Espen Voll in 2009, the studio collaborates with well known brands like Magis (I), Lapalma (I), Muuto (DK), &tradition (DK), Kvadrat (DK), Ariake (JP), Røros Tweed (N) and Swedese (S).